Since we want solving storage problems to be as easy as possible for our customers, we’ve provided a simple way for you to get started with your next storage unit. By using our self-service rental kiosk, you can visit our facility and choose and select the perfect storage unit for your needs. When you access our kiosk, you’ll see a screen that shows you what storage unit choices we offer. 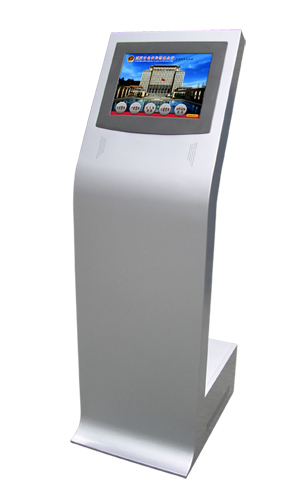 Simply select the unit you’d like to rent by using the kiosk’s touchscreen. You’ll see details about the unit you’ve chosen. To proceed, select Next. Next, you’ll enter your payment information and review your lease. You will then be prompted to sign your lease using the kiosk’s touchscreen. That’s all it takes! You can then move into your unit. You can use the credentials you provided during the move-in process to pay your monthly rent with another visit to the kiosk or from our website.